Holi ( होली) is a spring festival also known as the festival of colours or the festival of love. It is an ancient Hindu religious festival which has become popular with non-Hindus in many parts of South Asia, as well as people of other communities outside Asia. The colorful festival of Holi is celebrated on Phalgun Purnima which comes in February end or early March. Holi festival has an ancient origin and celebrates. Sab ka Rangotsav which is based on Sab tv artist play holi with each other. 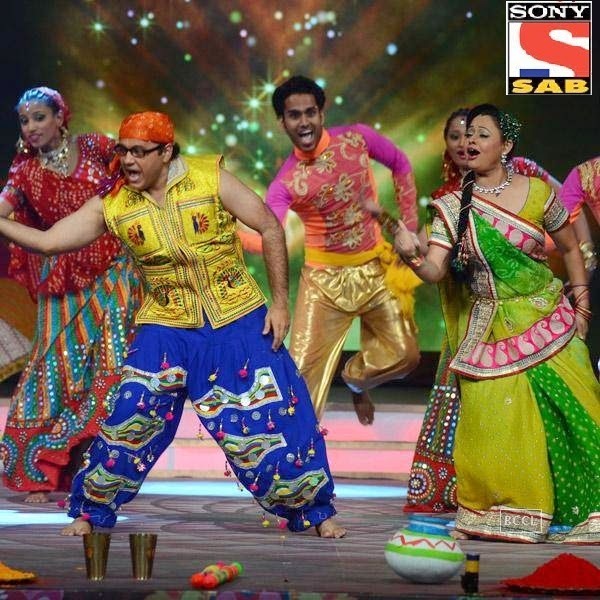 Many dance program done on stage by different artist like Bhairvi (Badi door se aye he) ,Daya(Tarak Mehta ka Ultaa Chashma) ,Koyal (Chidiya Ghar)etc.This program is telecast on television at 7pm (7Mar,2015) Sab tv also started a contest regarding Sab ka Rangotsav. 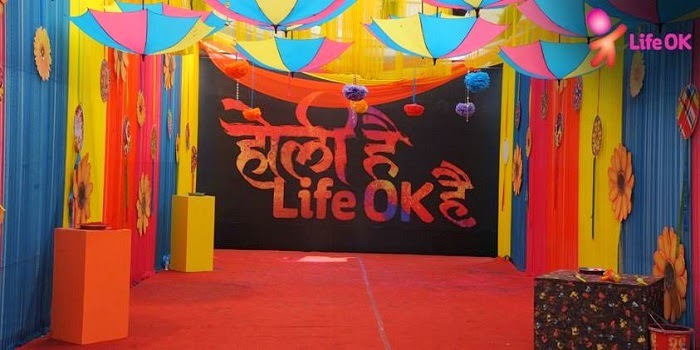 A special program is organized by Life Ok tv which is based on Holi festival in which tv artist play holi with each other.This event host by Siddharth Sagar . Many Artist perform on stage like Moshin Khan ,Arjun Kapoor ,Shraddha Arya ,Karan Grover ,Ritwik Dhanjani etc.This program is telecast on 7Mar,2015. 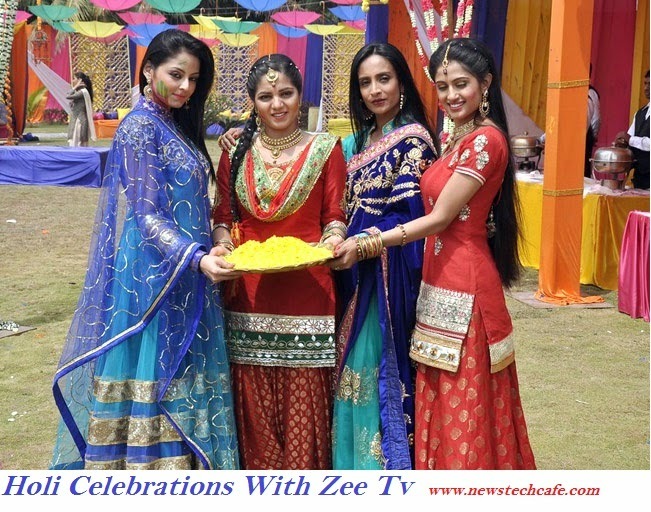 A special program is organized by Zee TV tv which is based on Holi festival in which tv artist play holi with each other. Many Artist perform on stage like Arushi Vihan (Satrangi Sasural) ,Jodha Akbar etc.This program is telecast on 7Mar,2015.